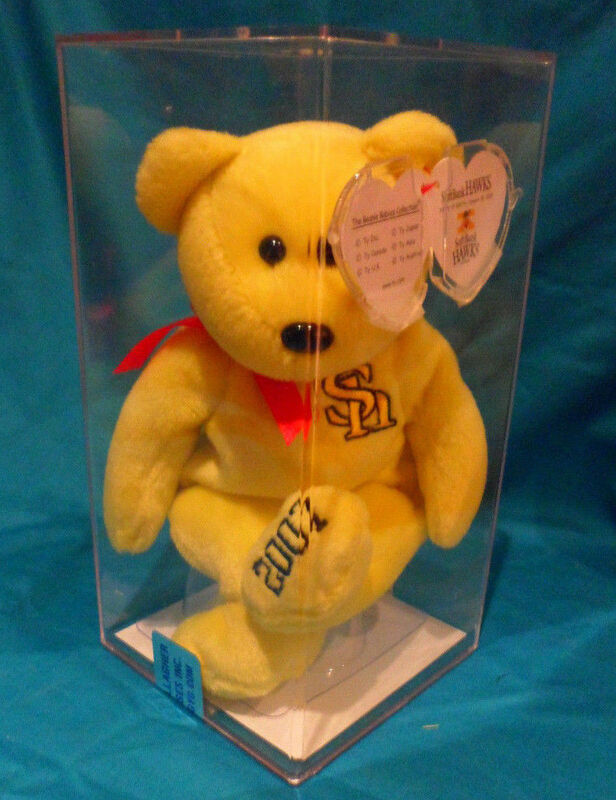 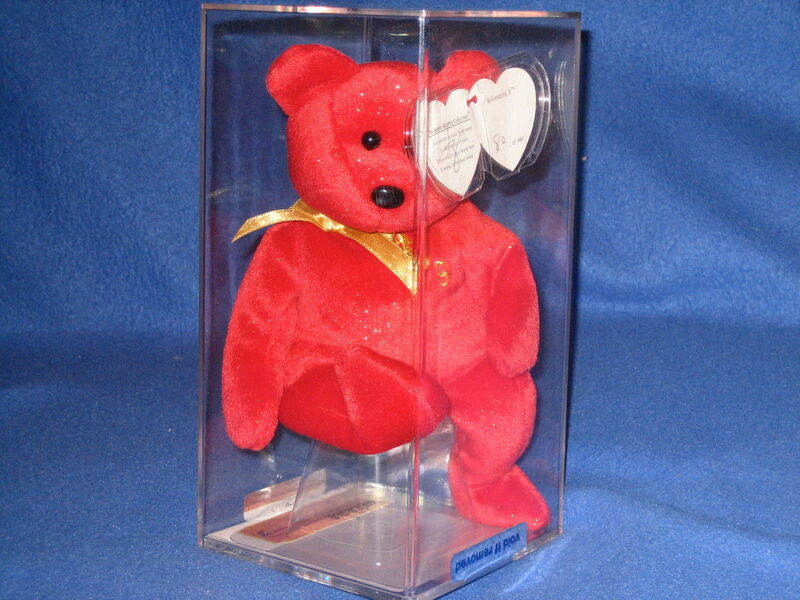 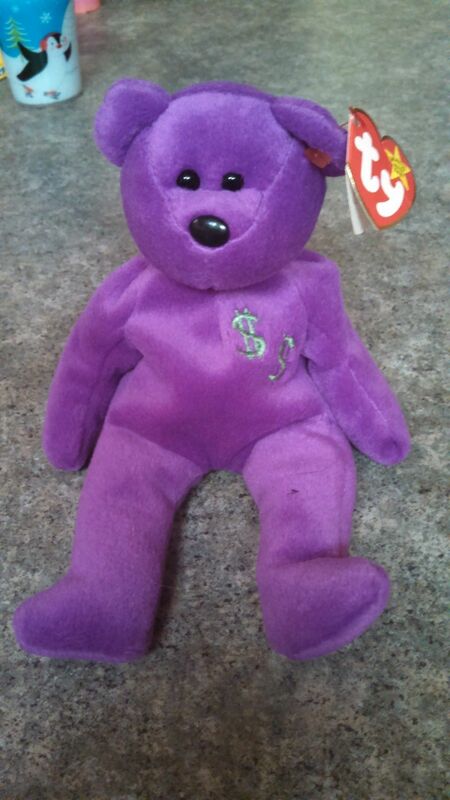 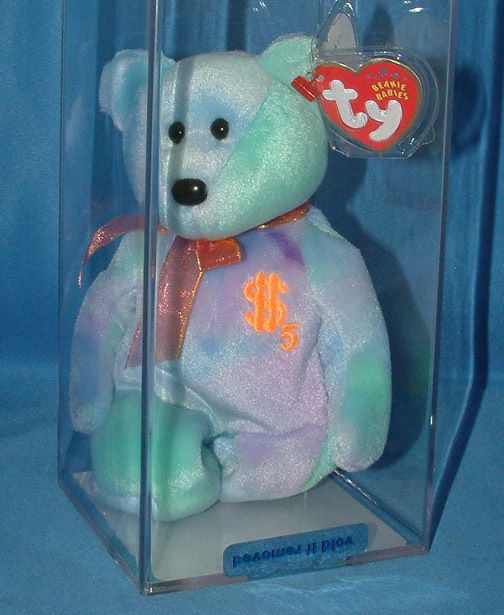 Highest priced Beanie Babies that sold on eBay during the month of February 2015. 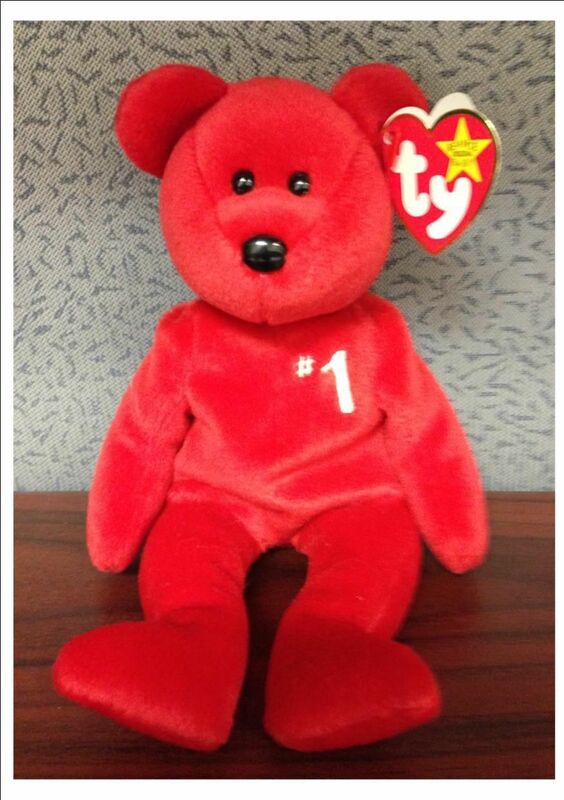 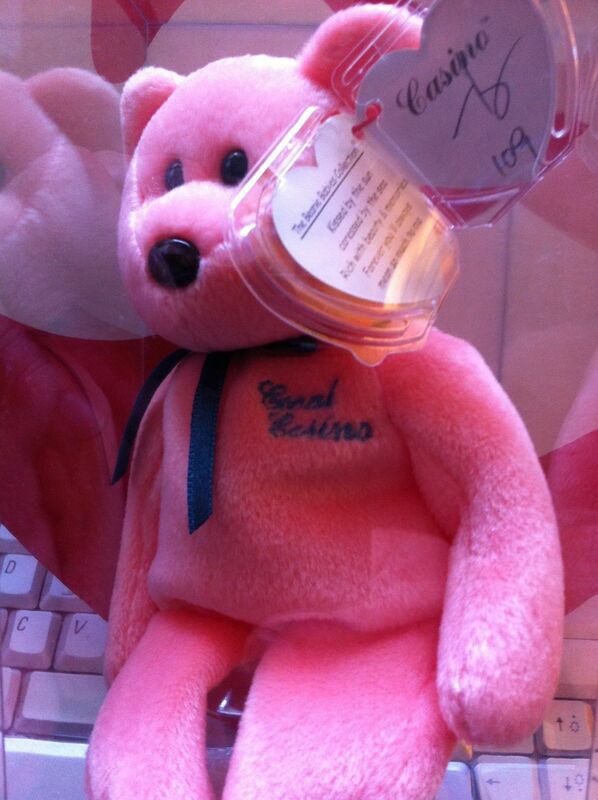 The Billionaire Bear #2 that sold for $552 was counterfeit. 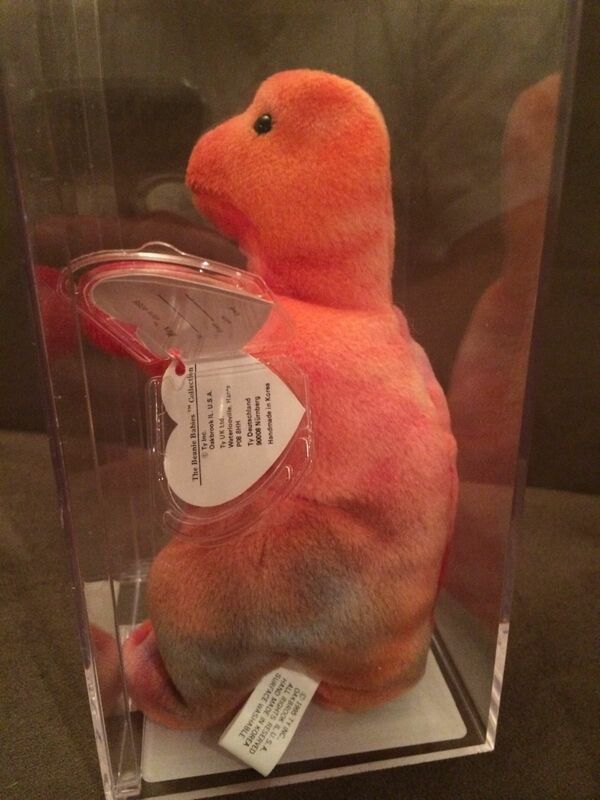 Always unfortunate to see fake Beanie Babies still sell for that much. 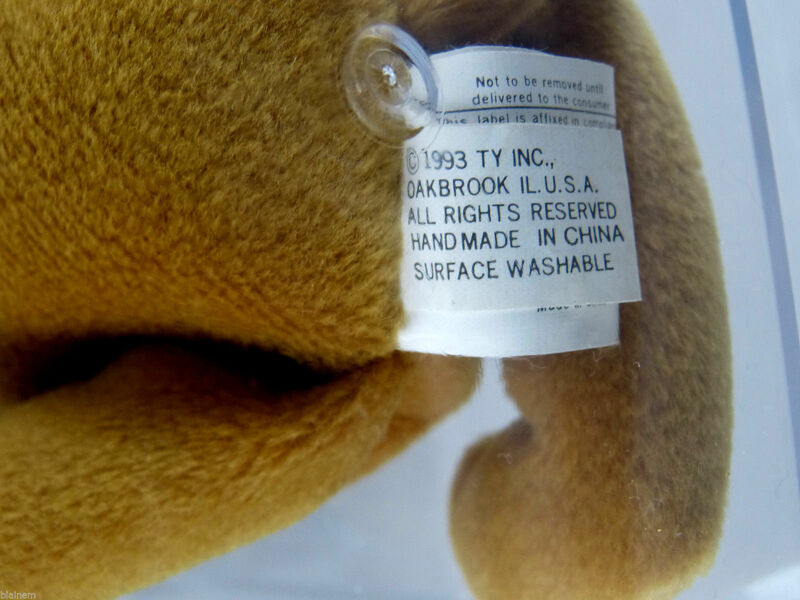 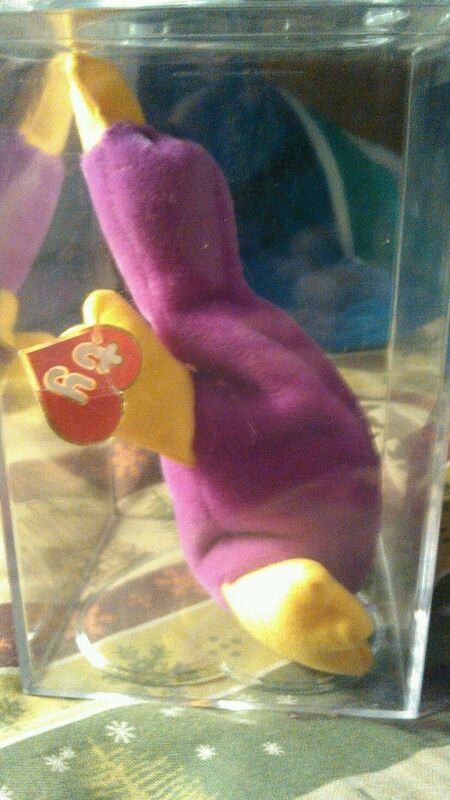 Be careful when buying expensive Beanie Babies. 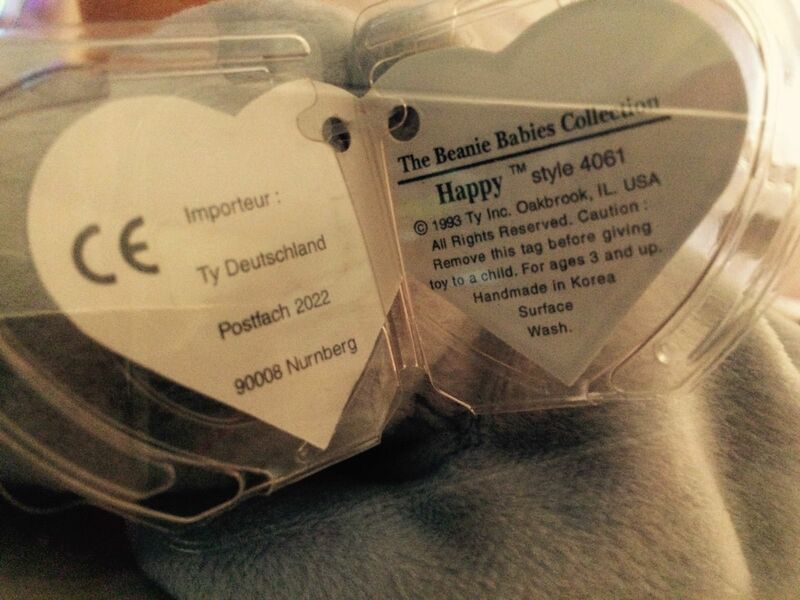 Make sure they are authenticated by True Blue Beans, Peggy Gallagher or Pbbags.com.